The SE Series of spas are designed to offer the simplest installation and best value in a recreational hot tub. Simply plug the factory installed GFCI plug into a dedicated 20A outlet and the electrical connection is done. 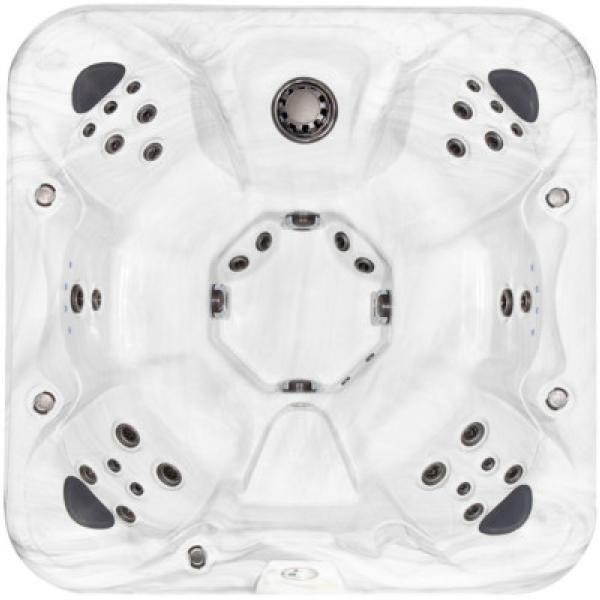 You can take it home today and start enjoying the standard features like headrests and LED lighting that are often only found in more expensive hot tubs.